The Chamber of Commerce has always been a go-ahead body, run by the right sort of chaps – forward-looking men who believe in progress. There are always grumblers and nay-sayers. Every town has some, I daresay, and I sometimes think that Penzance has more than its share. But when they read about today’s meeting, they will be utterly confounded. The past is to be swept away – just like Wherrytown, if you believe the Council’s promises over the past 40 years. 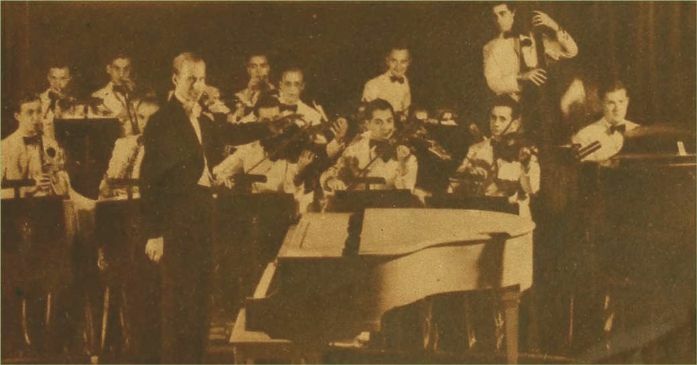 Ray Noble and his orchestra. Can Walter Barnes and the Penzance Orchestral Society knock them off their perch? The first suggestion? Strip-lighting all along the Promenade. Or failing that, at least from the bottom of Morrab Road along to the Café Marina and the baths. Mr Trounson – not surprisingly, with him being a builder - had the facts at his fingertips. He pointed out that Newquay had put in 350,000 strip lights! Runs of 100 foot, with fifty lamps in each! A lamp every two foot! Each run could be hired for the season at a cost of 30 shillings, and at Newquay the hotels had stumped up a good part of the bill. 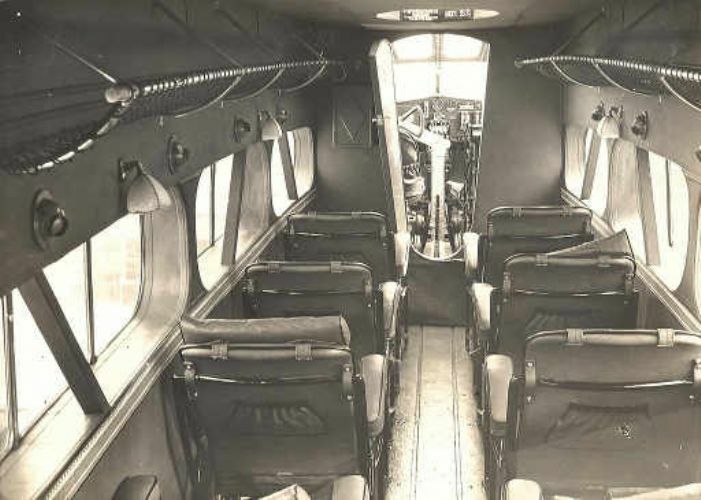 True, Mr Trounson couldn’t give us the exact cost of powering the lights – although I must say that fourpence an hour for each 100 foot run doesn’t sound very much. We’re going to ask the Cornwall Electric Power Company to come up with some figures, and then – to the Town Council! After that, the ideas came thick and fast. A National Park at the Land’s End! A Chamber ramble to Zennor so that we could all see the antiquities at first hand and spread the word – not just rely on boring old advertisements and booklets, and the Old Cornwall Society. A pamphlet – that’s the thing – something we can sell to visitors or just press into their hands, gratis, “pointing out the antiquities and the best way of reaching them”. Of course if you’re one of those who tune in, you’ll know that Penzance was “On the Air” last week – and we could do with much more of that! We suggested that the BBC could make national broadcasts featuring the Penzance Orchestral Society, after their success. Why limit Mr Walter Barnes’ splendid outfit to the western regional station? “It was a great honour for them to broadcast, and those who had listened-in said the reception was splendid. Mr. Barnes had received letters from many parts of the country congratulating the Society on their fine performance”. What better advertisement for Penzance could there be? The Orchestral Society and the BBC could, between them, really put us on the map, and perhaps they could even install some microphones and broadcast the speeches from our annual dinner! Of course there were the usual routine grumbles. Principally the rates. Farmers not paying their share, when everyone knows they make more out of letting rooms these days than digging up potatoes. “Perambulating shops” which go “around the country and pay no rates at all”. And then the advertising appeal. While the businesses in the town had stumped up nearly £100 last year, those outside the old borough boundary – Newlyn, Heamoor and so forth – had between them only contributed one single pound. All I can say is – cough up, chaps. This is our moment – to get ahead of Newquay once and for all. To take to the airwaves, and take to the air!